Khronos is a Gryphon. Unlike Ancients, Gryphons can only be used as an aerial troop in battle when assigned to the Dragon Roost. 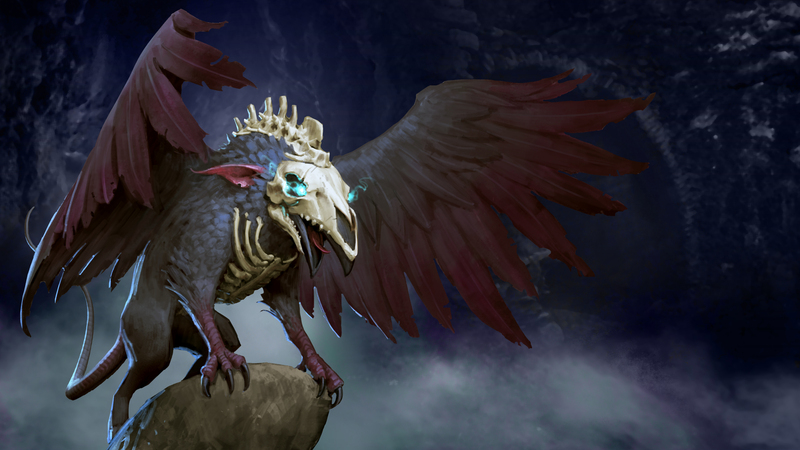 Gryphons increase in strength as their Gryphon Companion Ancient is leveled up. Khronos' Companion is Dante. Khronos is a temporary reward available from events. Khronos sweeps over the base to the target location dealing medium damage. He gains 10% lifesteal during the sweep and instantly destroys any building below 20% health.